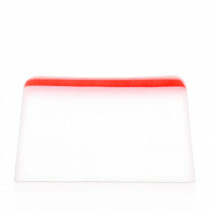 8cm Indulge yourself with a pure touch! 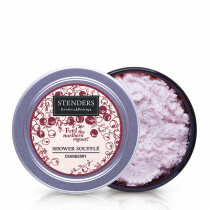 We have carefully selected the highest quality sponges to ever-so-gently cleanse your skin, either in the bath or in the shower, and allow you to enjoy the rich foam. Feel the touch of nature – sea sponges only grow in very clean, unpolluted sea water. This dense, durable sponge is suited for all skin types. When dry, the sponge is hard, but it becomes soft and pleasant for your skin when it comes into contact with water. 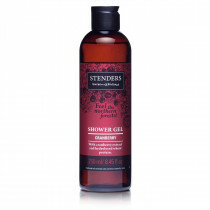 Lather STENDERS shower soufflé, gel or soap on a wet sponge and wash yourself with a light touch. Sea sponges are excellent for facial peeling and washing. After use, carefully rinse and dry the sponge.